Immediately after breakfast, the Orange-and-Blacks made their way to the pitch for a 90-minute training session. The footballers started with a traditional squares game followed by an unusual coordination exercise giving them some positive emotions boost. After that, the Donetsk side played a two-sided game with eight small-sized goals, followed by a mini-competition, with three teams being involved. Thanks to a well-placed finish by Fred after a pass from Arabidze, the Yellows won the mini-competition. However, the session did not come to an end with this. The players and coaching staff went to the fitness centre to work out in the gym and train muscles properly. For now, the Pitmen are to undergo series of restorative procedures and take a rest. Tomorrow, Shakhtar will hold a friendly match vs Cracovia before returning to Ukraine for a few days. 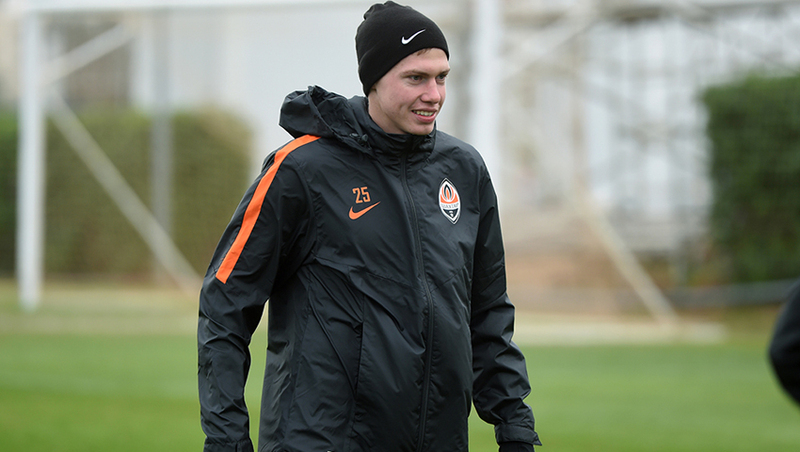 On January 25, the second stage of Shakhtar pre-season preparation, to be held in Portugal, gets underway.